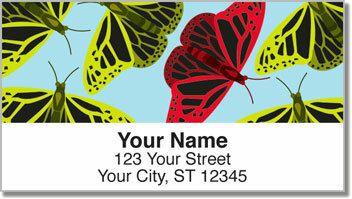 Do you have a special place in your hear for six legged creepy crawlers, buggy beetles and beautiful butterflies? Some folks freak out at the sight of an insect, but you marvel at these diverse living things and their special place in the circle of life. 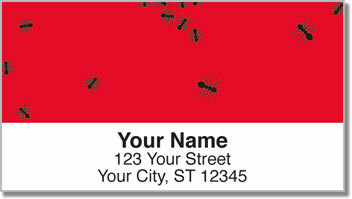 Insect Illustration Address Labels from CheckAdvantage feature four unique designs of ladybugs, butterflies and hard-working ants. 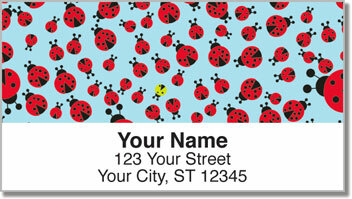 Stick them on all your outgoing mail to save time while adding a fun personal touch! You'll love how much easier it is to fill out envelopes when you no longer have to worry about writing your name and address by hand! 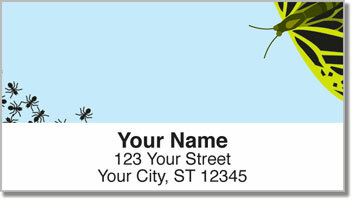 Get your own Insect Illustration Address Labels right now! They also come as matching checks!